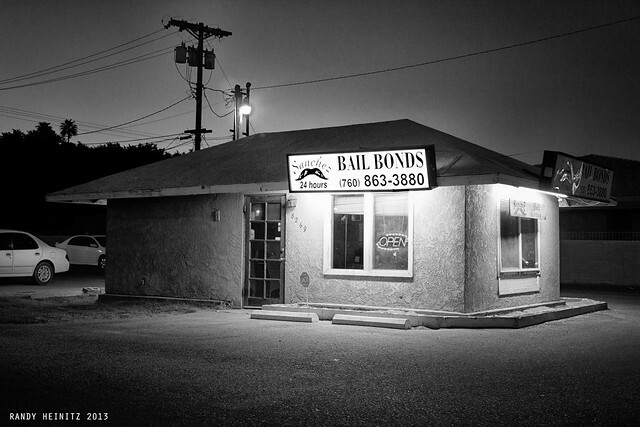 What Does It Mean When Criminal Bail is Excessive? Home Legal Issues At What Point Does A Criminal Bail Amount Become Excessive? When a person is charged with a crime, he or she is frequently released from jail and allowed to await trial at home in exchange for presenting the court with a form of collateral known as “bail.” Although the exact amount varies, bail usually consists of a sum of money (or property of equal value). A judge determines bail amount during a pre-trial hearing. As Nevada law stands now, Judges are allowed to take into consideration the crime the defendant allegedly committed, the circumstances of that crime, whether the defendant is a danger to the community, and how much of a flight risk the defendant may pose. While bail needs to be high enough that the defendant has the needed incentive to return for his or her trial, it should not be so high that it’s impossible for the defendant to pay. Bail exists to insure that a defendant appears for his or her court date and isn’t tempted to flee the state or country. It should not, however, be used to penalize or intimidate someone. Similarly, bail cannot be used as a means to force someone to stay behind bars until his or her trial. If a defendant or his or her lawyers feel that the bail is excessive, a motion for reduction of bail can be introduced in court. The issue of excessive bail usually arises when the defendant is accused of a minor crime; but minor crime or not, excessive bail is a serious issue and should not be taken lightly. If you’ve been a victim of excessive bail, you’ll need a good criminal defense lawyer in Las Vegas. For a lawyer who truly knows the inner workings of the legal system, contact Gabriel L. Grasso to set up your free case review.